These instruments are used in Beginning Band and can be played from then on. You will see these instruments used at the novice level, the professional level, and everything in between. You may view the YouTube links provided to see and hear live performances on each of these instruments. The flute is the highest-pitched instrument in the beginning band. 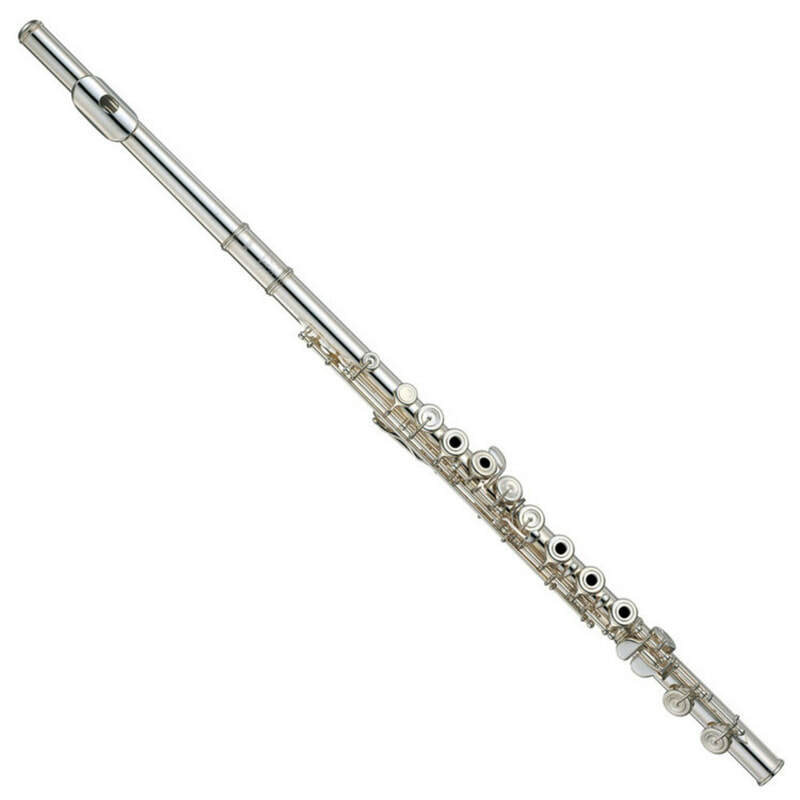 The flute is made of silver or a silver-plated brass alloy and played by blowing across an opening in one end while fingers press keys to change notes. With its clear, penetrating sound, the flute often plays the melody in band. Flute players must be able to use a lot of air with great control and follow complex directions easily. Flute is highly competitive, and lessons are encouraged. The oboe is a double reed instrument. This means that the player will blow through two tightly joined cane reeds instead of a mouthpiece to produce a brilliant and distinct sound. The oboe is a very special instrument, and only a few students will be chosen to play it. Good oboe players are hardworking and usually independent with good grades. Good oboists are highly sought by universities and colleges, often receiving substantial scholarships. About 4-5 students will be selected to play oboe in the Rice Beginning Band. Piano background is helpful, and private lessons are a must. 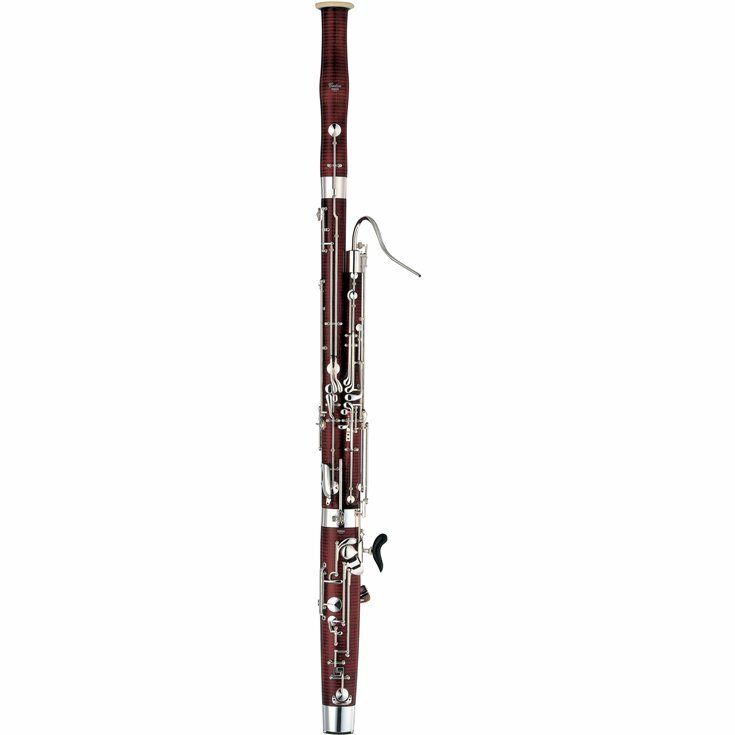 ​The bassoon is also a double reed instrument. 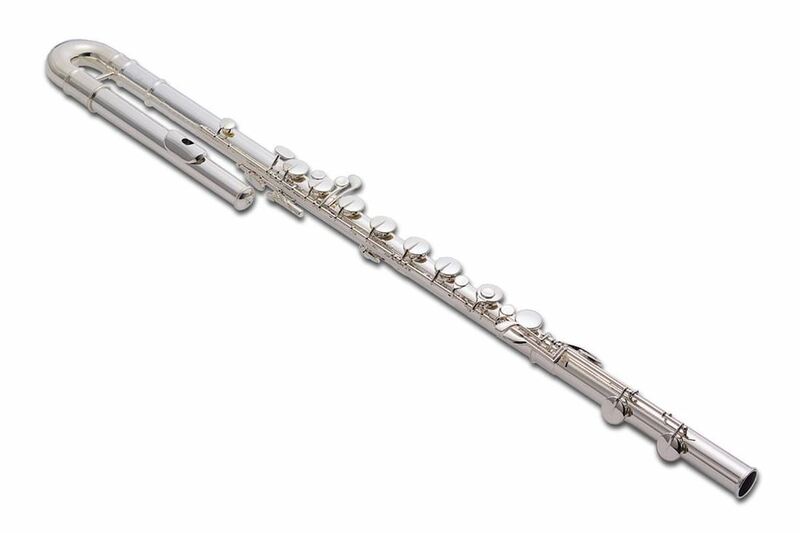 It is the lowest member of the woodwind family and has a very dignified and majestic sound. The bassoon is a highly specialized instrument in the band, and only a select few students will be chosen to play it. Good bassoon players are usually curious and often enjoy puzzles and mind-bending games. Exceptionally small hands can be problematic for the bassoon. Good bassoonists are highly sought by universities and colleges, often receiving substantial scholarships. Only about 4-5 students will be selected to play bassoon in the Rice Beginning Band. 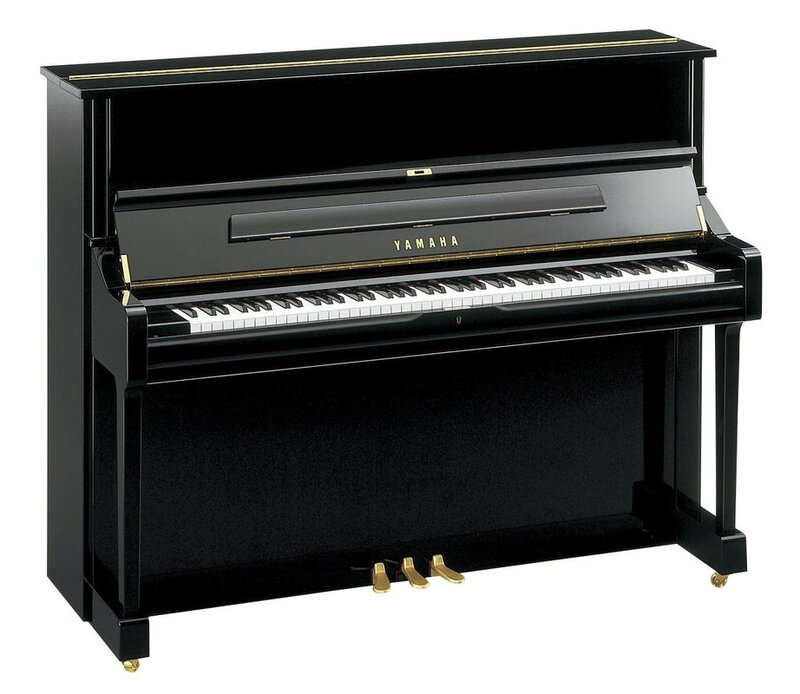 Piano background is helpful, and private lessons are a must. The clarinet is the most popular of the woodwind instruments. 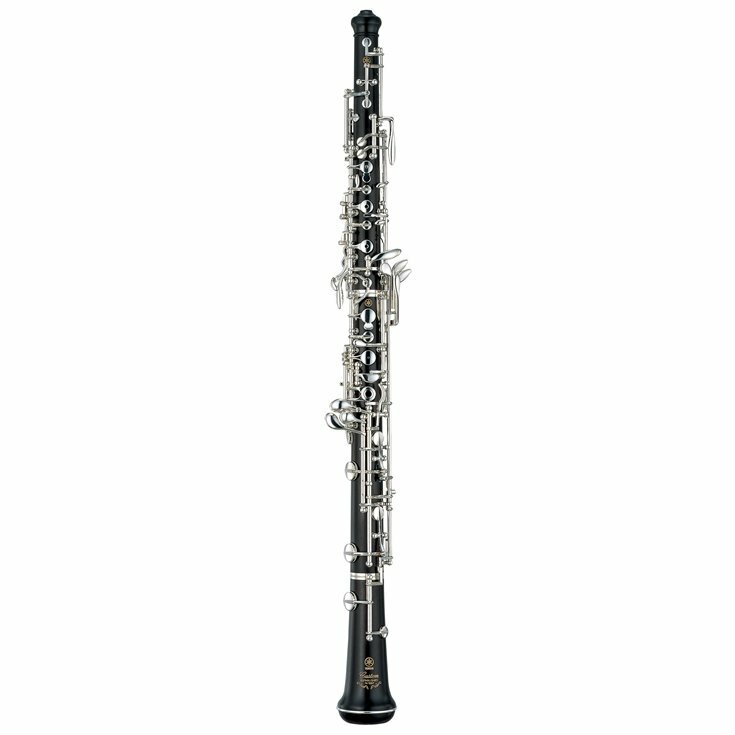 The clarinet produces a large, beautiful sound that ranges from very high to very low in pitch. Most quality clarinets are made of a special wood, called Grenadilla, which only grows in Africa. This is a very versatile instrument suited for a variety of people. About 30 students will play clarinet in the Rice Beginning Band. The saxophone is a woodwind instrument even though it is made of brass. Most people know the saxophone as they have heard it in jazz or rock music, but the sound of the saxophone in the concert band is quite different. Although many students can make a sound on the saxophone, it is a very difficult instrument to master. The saxophone’s key system is most similar to a flute, but is more complicated. Saxophone players must have appropriate jaw structure, good manual dexterity, and excellent control of facial muscles. The saxophone class is limited to around 15 students in the Rice Beginning Band. The trumpet is the highest and most popular member of the brass family. Recognized by its bright, clear sound, the trumpet is frequently used to play the melody. In addition to the concert band, the trumpet is used in marching band, jazz band, and the symphony orchestra. Good trumpet players usually have thin, even lips when forming their embouchures and are often very outgoing. Up to 20 students will typically play trumpet in the Rice Beginning Band. 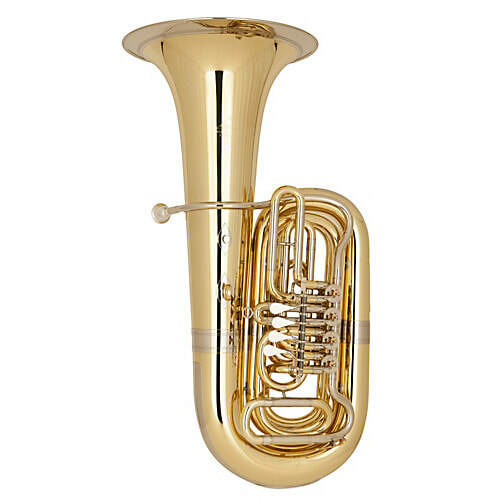 Though officially simply called the horn, we refer to this instrument as the French Horn for clarity. The French Horn is one of the most majestic and versatile instruments in the band. 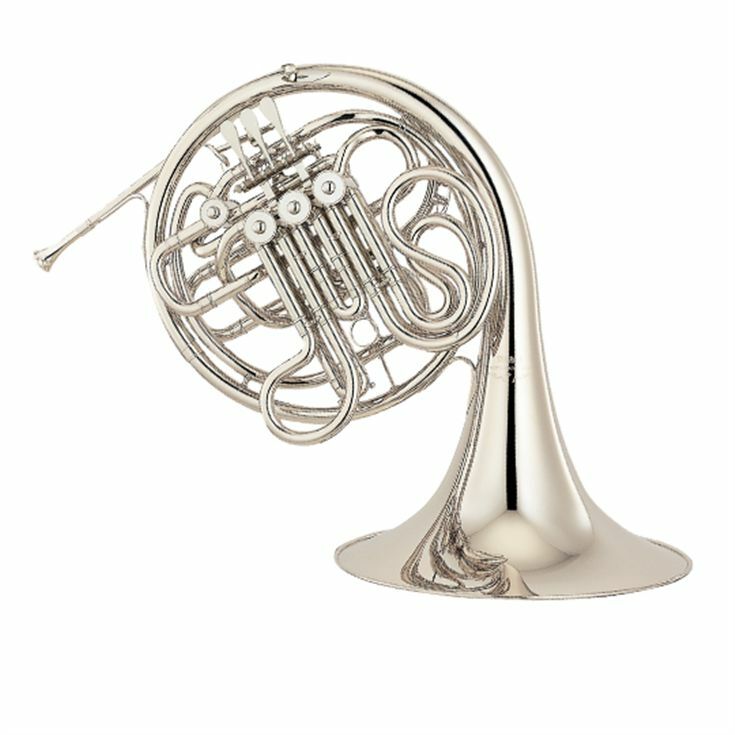 Recognized by its distinct coiled shape, the horn blends with both brass and woodwind sounds. It is also one of the most commonly heard instruments in motion picture soundtracks, and it has the widest standard range of any brass instrument. Horn players must have a good sense of pitch. Good horn players are highly sought by universities and colleges, often receiving substantial scholarships. About 16 students will play French horn. Private lessons are highly recommended for French horn. Easily recognized by its long slide, the trombone is one of the most powerful instruments in the band. Playing primarily in the lower range of the band, the trombone is both a melodic and a supporting instrument. 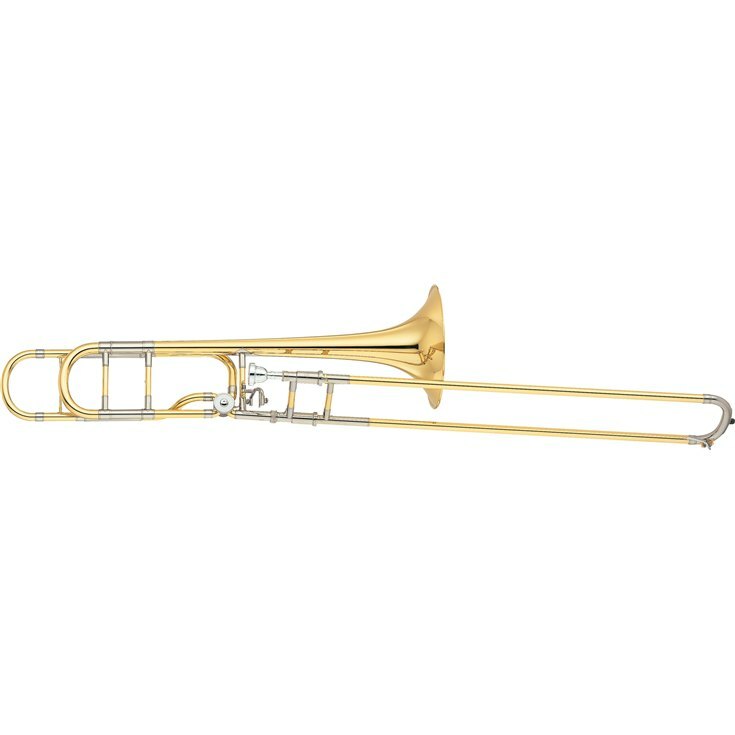 Trombones are used in virtually every type of musical group, including jazz, rock, and marching band as well as the symphony orchestra. Good trombone players should have a good ear for pitch and arms sufficiently long to reach the lower slide positions. About 20 students will play trombone. ​Sometimes called the baritone horn, the euphonium has one of the richest sounds in the band. 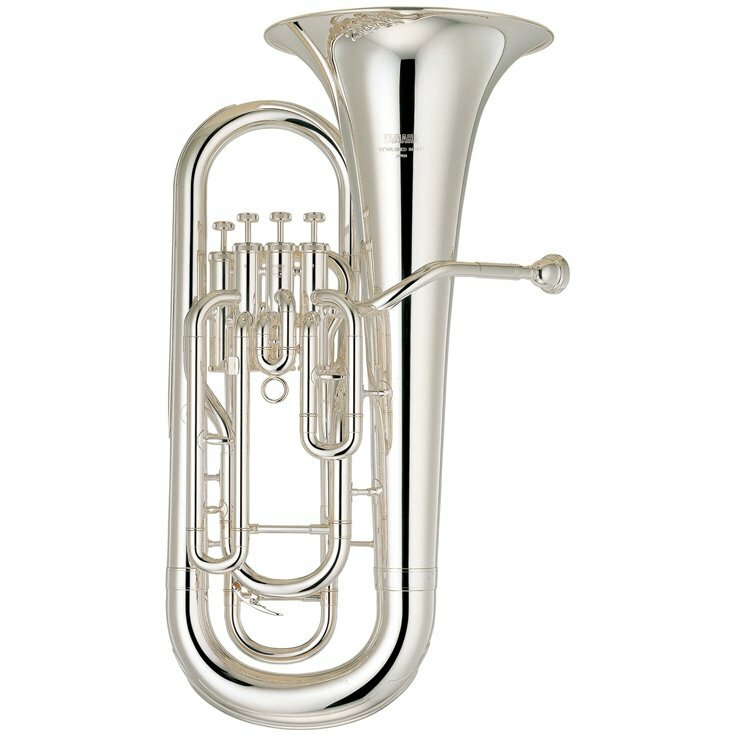 The euphonium plays in the same range as the trombone, but its winding cone-shaped tube gives it a much darker and mellow tone. The euphonium has grown to become one of the most popular band instruments for solo playing in recent years. We will invite about 10 students to play euphonium in the Rice Beginning Band. The tuba is the most important instrument in the band. It is the largest and lowest of the wind instruments, and it produces the fundamental sound upon which all others are built. Despite its relatively large size, even the smallest student can easily handle the tuba with proper instruction. Good tuba players are generally intelligent and outgoing, with a passion for their instrument. Tuba players do not have to carry their instruments home every night. Instead, they keep a tuba at home or practice before or after school in one of our special practice rooms. Good tuba players are highly sought by universities and colleges, often receiving substantial scholarships. Only up to 10 students will be invited to play tuba in the Rice Beginning Band each year. Percussion is perhaps the most often misunderstood sections of the band. Often referred to as the “drums”, this name is actually a very incomplete description of what is involved in the beginning percussion class. Percussionists learn to play a number of instruments, including keyboard instruments like the marimba and xylophone, battery percussion like the cymbals, snare drum, and bass drums, and accessory percussion instruments like the tambourine and triangle. Percussionists spend the majority of the beginning percussion year on a marimba and a practice pad, though percussionists will have opportunities to play on a great many different instruments. The percussion class is limited to about 16 students in the Rice Beginning Band. Piano background is helpful, and private lessons are a must for students to succeed in percussion. These three instruments are played full time by selected students after at least one full year of instruction. 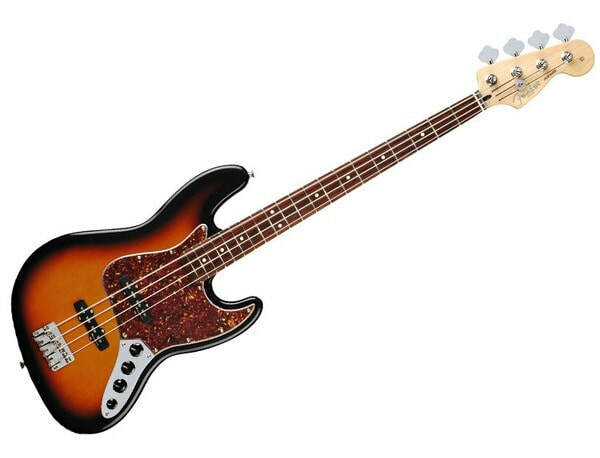 Students who switch to one of these instruments typically do not continue to play their starting instrument, though some will continue to do so. After a year or more learning clarinet, some of our students will change to the bass clarinet, which is often mistaken by some people for a saxophone because of it's curved bell. 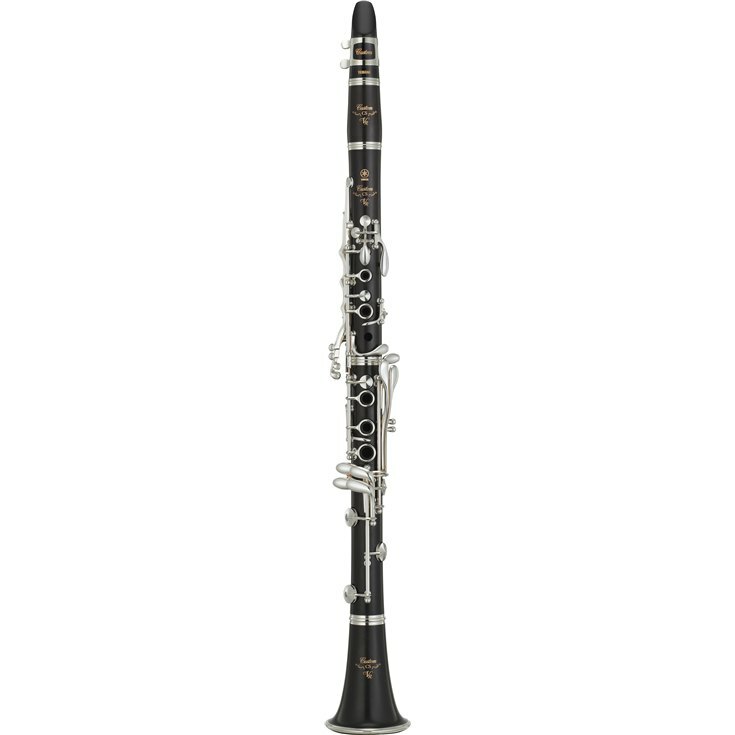 The bass clarinet is the "tuba" of the woodwind section and has a deep, powerful sound. The fingerings and notes are identical for clarinet and bass clarinet, except that the bass clarinet can play from one to four notes lower than the clarinet, depending on the instrument model. The tenor saxophone is larger than the alto saxophone, but still looks very similar. The sound of the tenor saxophone is rich and powerful, making it a very popular solo instrument in jazz and rock music. 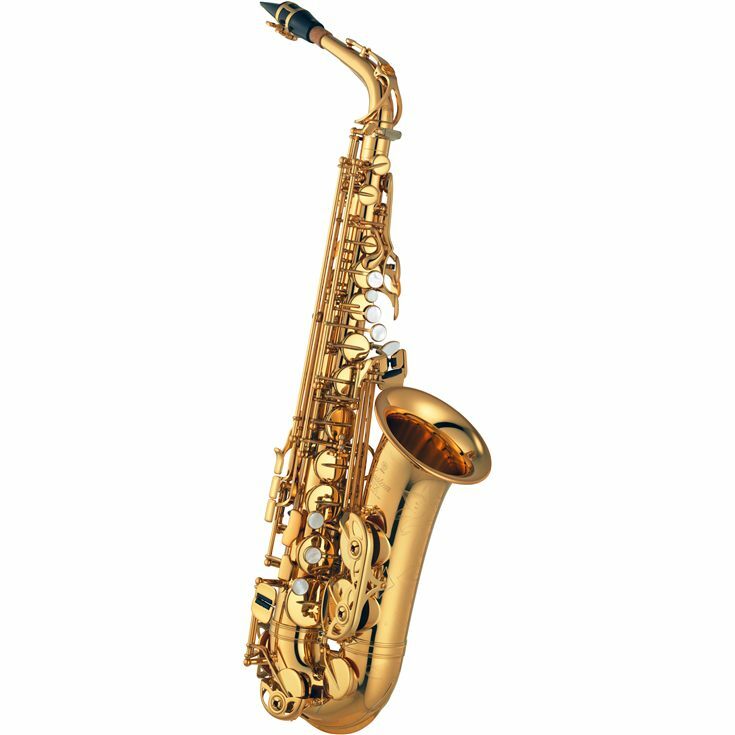 When people see a saxophone used in popular music, it is the tenor saxophone that they most often see. The tenor saxophone sounds a perfect fourth lower than the alto saxophone, but still reads music in the same way and uses the same fingerings. The baritone (bari) saxophone is the lowest saxophone used at Rice Middle School. It has a very deep and powerful sound used to create a slightly edgy low voice in the concert band and a solid foundation sound in the jazz band. Most people quickly notice that the top section of the bari saxophone is "wrapped" to allow the larger instrument to be played by normal sized performers. The bari saxophone is in the same key as the alto saxophone, but sounds one octave lower. Music reading and fingerings are the same as the alto and tenor saxophones with the exception of one key, which allows the bari saxophone to play one note lower than the alto and tenor saxophones. These instruments are similar to the instruments above, but are not used at all times. Students will primarily perform on one of the above instruments, doubling on these instruments as needed in the music performed. These instruments are sometimes used in the music that we perform, but are not a part of our music curriculum. Students who perform on these instruments learn them independently in addition to one of the standard instruments in the band. These instruments are most commonly used in jazz band.